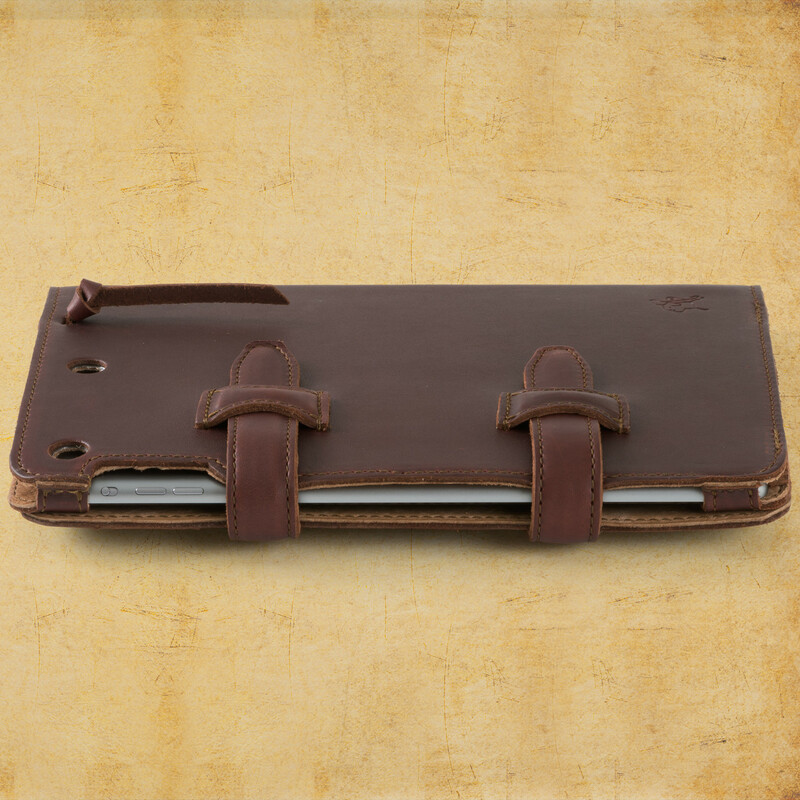 So last week, during my iPad adventures, I bought a new case for the iPad, and went to Saddleback Leather to purchase one. They are a small company based out of the South that only sells items online, and not in any stores. This made me a little skeptical, but after reading all their return policies and guarantees, I figured I’d give them a try. When it arrived a few days later, I was very happy with the product, and any questions I had about it, they were quick to respond to via their customer service Twitter account (@SaddlebackHelp). So it was no surprise to me when I found myself on their website again a mere four days later. 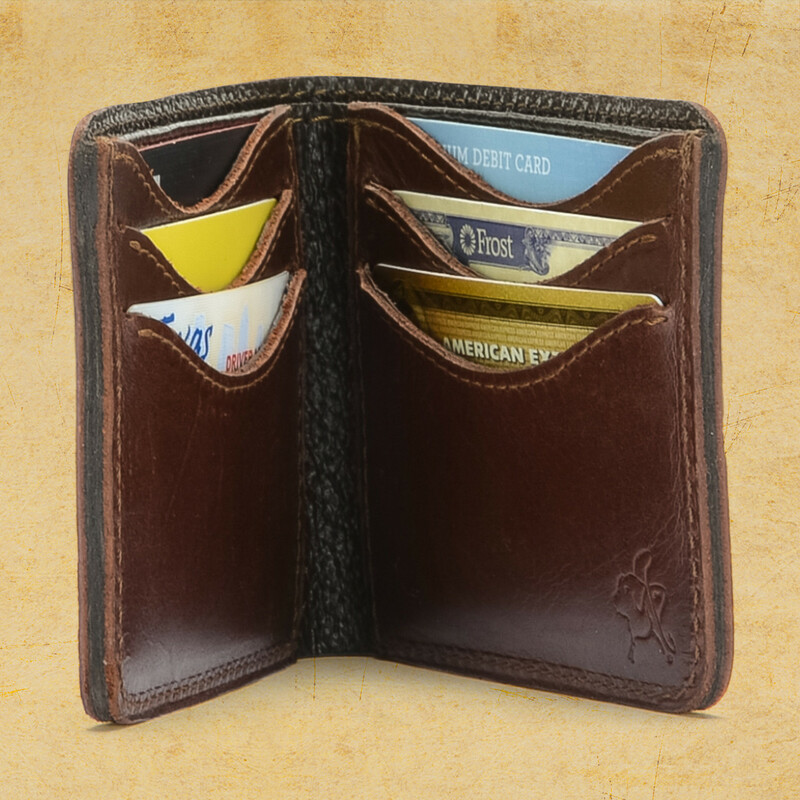 And with the help of Keenan and Tim (their wonderful customer service Twitter reps) I found the right wallet for me, and once again, eagerly awaited my order. It came in the mail yesterday…and it is glorious. So if you are looking for any leather products, be sure to go to SaddlebackLeather.com! BTW, this was no way endorsed by them, nor did I receive anything in return for it…but when you are happy with a product, sometimes you just need to voice yourself! Very cool. Thanks for the kind words. Looks like you and I both have the same taste in leather things. Thank you Dave, for making a fine product!